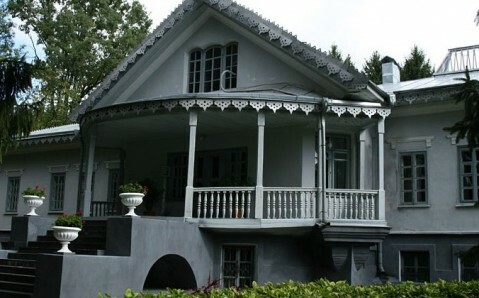 The National Nikolai Pirogov Estate Museum, situated in the picturesque park in the outskirts of Vinnytsia, is not just the most interesting town sight, but an important object of the cultural heritage of Ukraine. Nikolai Pirogov is a prominent scientist, talented physician, inventor of anesthesia and field martial surgery, founder of the Red Cross Society and notable public figure. It's hard to overvalue his contribution to the development of medicine, and in particular - of surgery. In 1847 Pirogov invented ether narcosis and applied it for the first time during the war on the Caucasus. Later the prominent surgeon conducted hundreds of successful operations on battle field with its help. One more invention of Pirogov, without which it's impossible to imagine modern medicine, is gypsum bandage to fixate fractures. 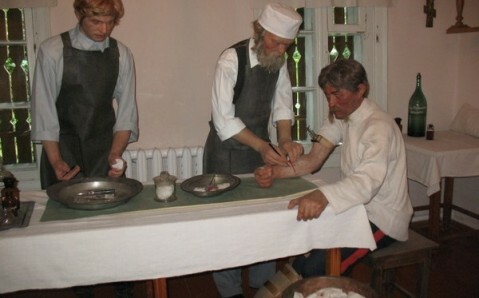 The doctor widely applied it during the Crimean War: back then it allowed reducing the number of amputations among injured in dozens of times. Very few people know that the white disinfected doctor's robe is also Pirogov's invention, for which, by the way, he was considered to be a madman and was even put in the psychiatric clinic for several days. Moreover, the scientist introduced a number of new medical techniques and methods of surgical operations. 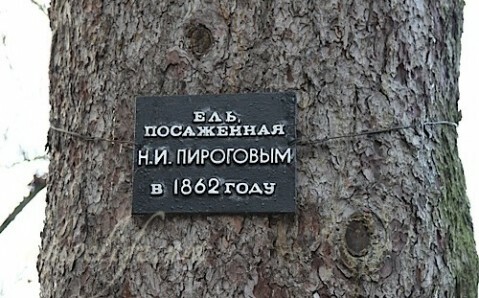 In 1859 Nikolai Pirogov bought a mansion in Vinnytsia. Having improved the neighbouring territory, he built a drugstore and a hospital nearby, where he treated people for free and carried out the most difficult operations for that time. Today the ancient manor, where the prominent scientist spent his last 20 years, turned into entertaining museum with amazing exposition. Its creators managed to preserve in full scale that special cultural environment, in which the prominent surgeon lived and worked. The structure of the museum is unique. The house, where Nikolai Pirogov lived, is in the center of the museum's complex: vast exposition, which has 12 sections telling about certain periods of his life and work, is located here. Special attention is paid to the scientist's genius inventions that helped to save thousands of human lives. 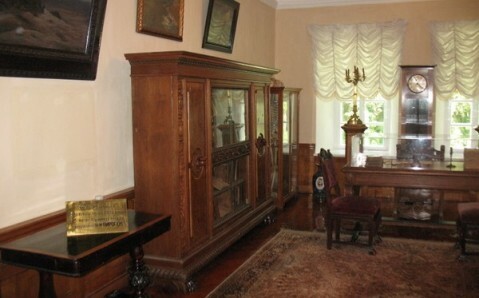 In the manor you may see the study, where Nikolai Pirogov worked, his personal things, books, surgical instruments, pictures. 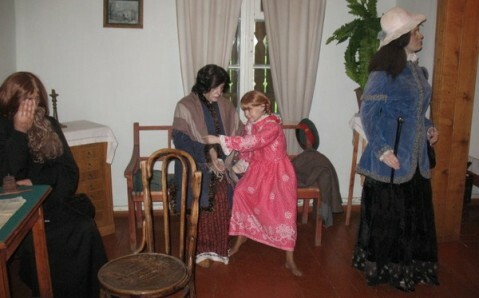 The drugstore-museum with recreated interiors of surgeon's reception and operating rooms is situated nearby. The drugstore utensils of the 19th century are presented here, as well as herbs, from which the drugs were made at those times. 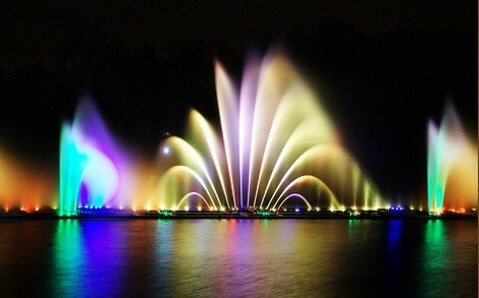 Pirogov cultivated many of them in his personal park adjoined to the mansion. By the way, the trees planted by him still grow here. 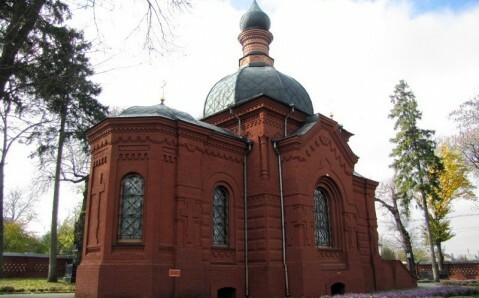 One more object of the museum's conglomerate is the Church of the St. Nikolai with the burial vault, where the embalmed body of the prominent scientist lies. Contrary to general opinion, it wasn't Pirogov, who wanted to keep his body, but his strongly loving wife. На территории усадьбы очень красиво, особенно в самом разгаре осени. Рассказ о жизни Пирогова в исполнении экскурсовода просто не оторваться! 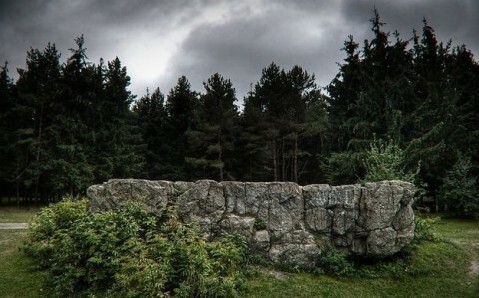 Дом великого врача и человека М.И. Пирогова. Отличное место, увлекательная экскурсия и рассказ экскурсовода. Обязательно к посещению! Усадьба неплохая,но ничем особым не впечатлила,экскурсовод прекрасно посвятила нас в рассказ о жизни Пирогова. 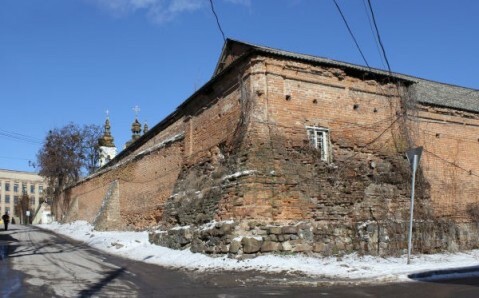 Аптека, экспонаты здорово смотрелись, в целом понравилась экскурсия. Квиток коштує 25 грн садиба і 10 грн Музей-аптека. Толковая экскурсовод - полненькая девушка:обьясняет все по сути,быстро, понятно. Много полезной информации о деятельности и жизни великого медика.